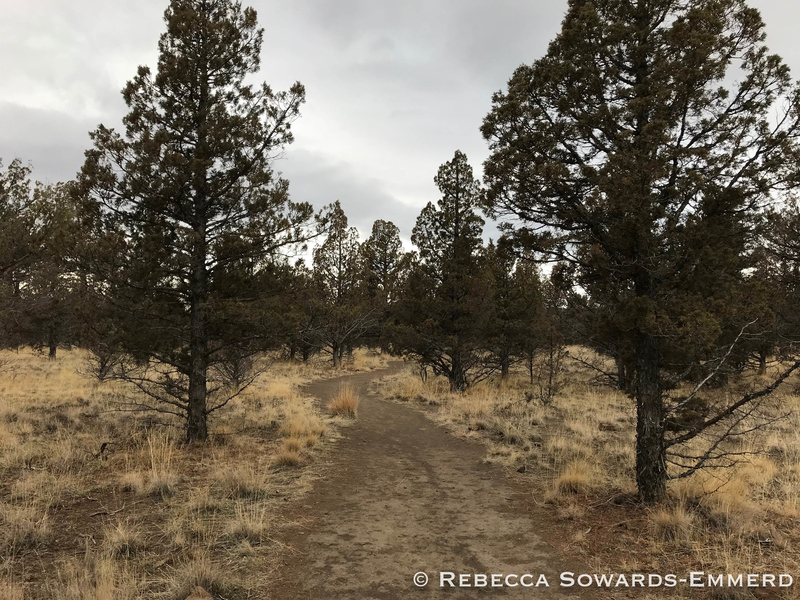 Down a somewhat convoluted maze of roads in Central Oregon’s Crooked River Ranch neighborhood you’ll find the Scout Camp trailhead. 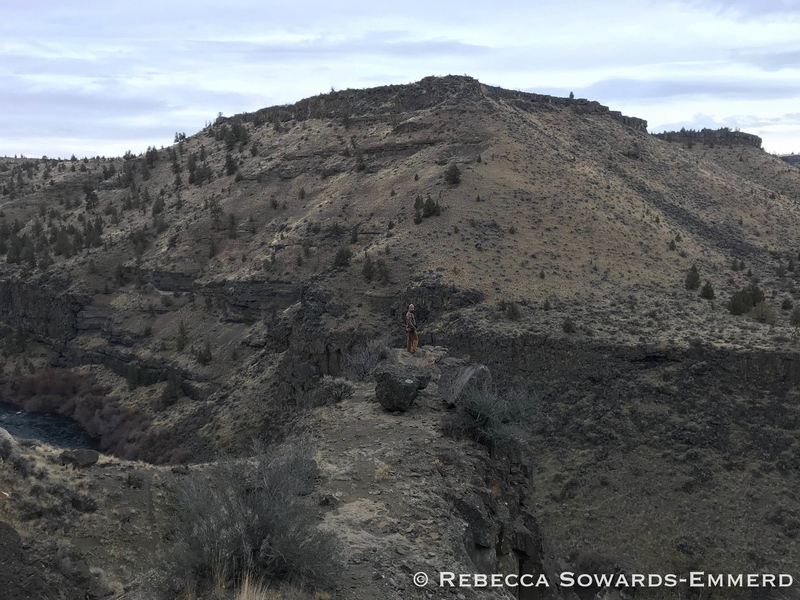 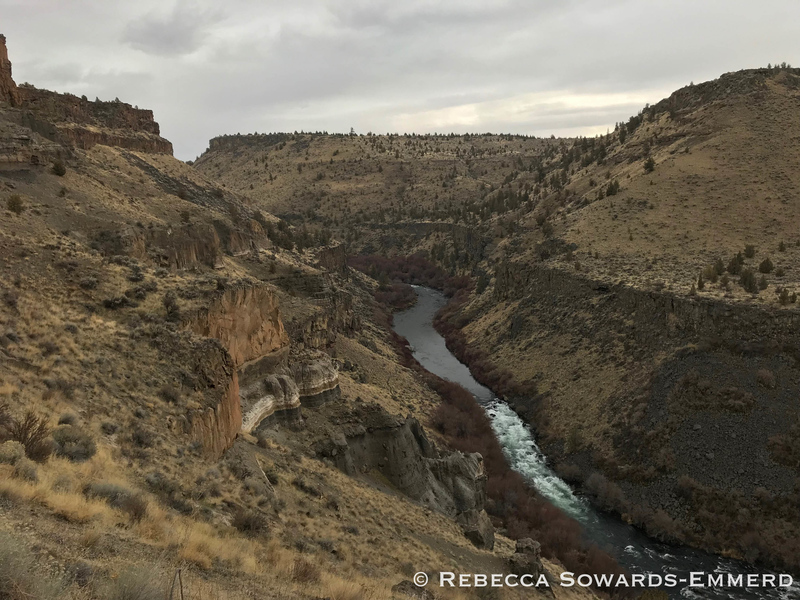 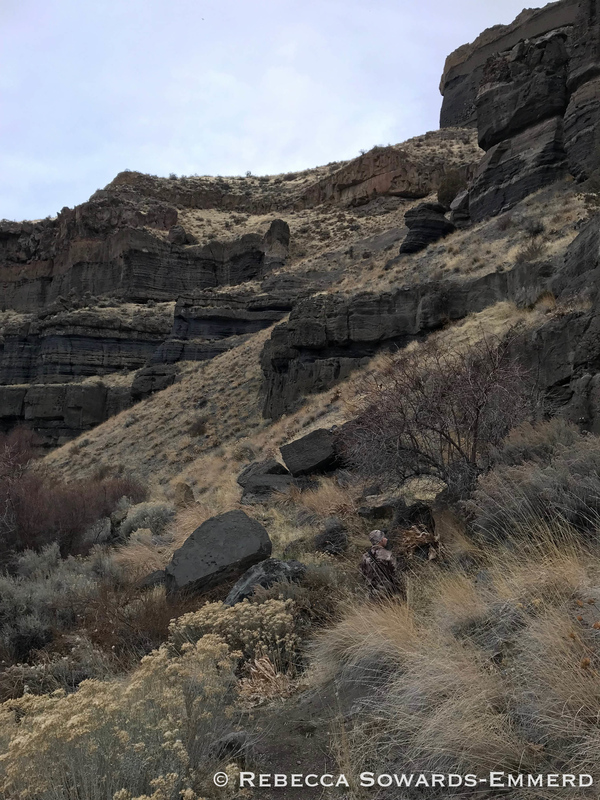 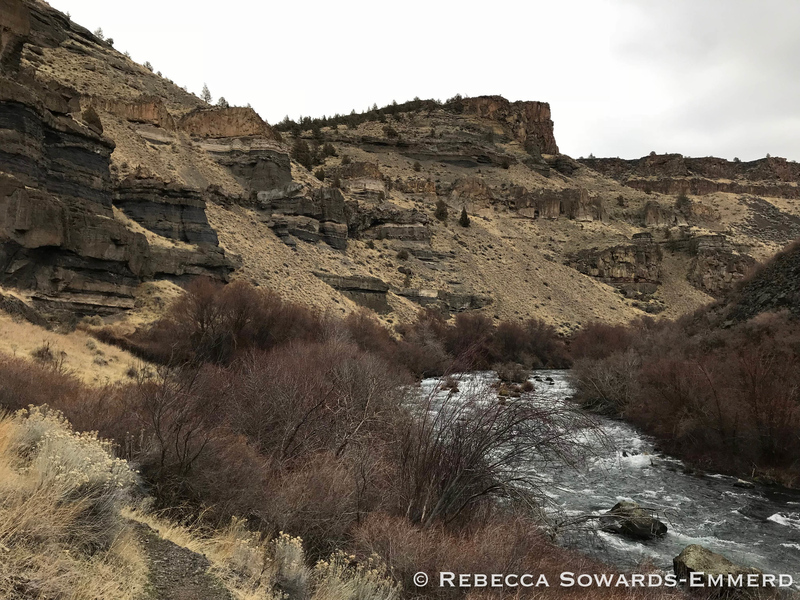 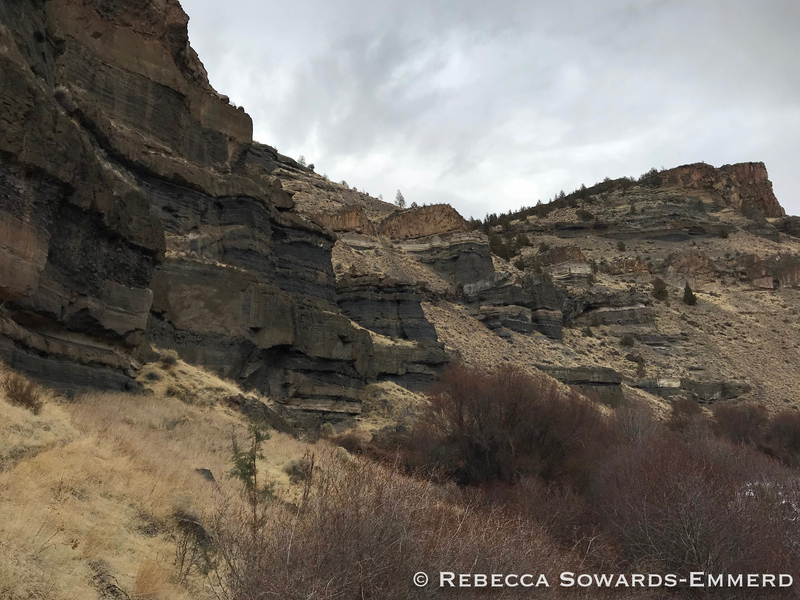 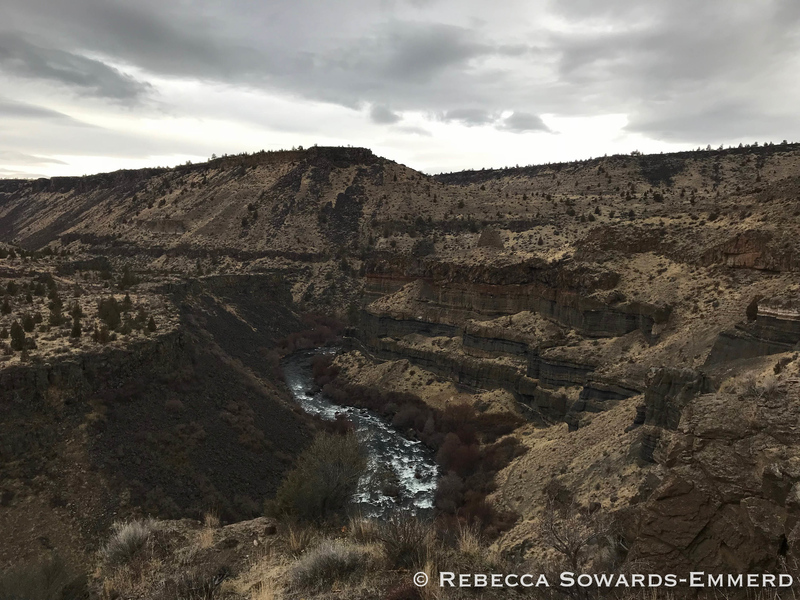 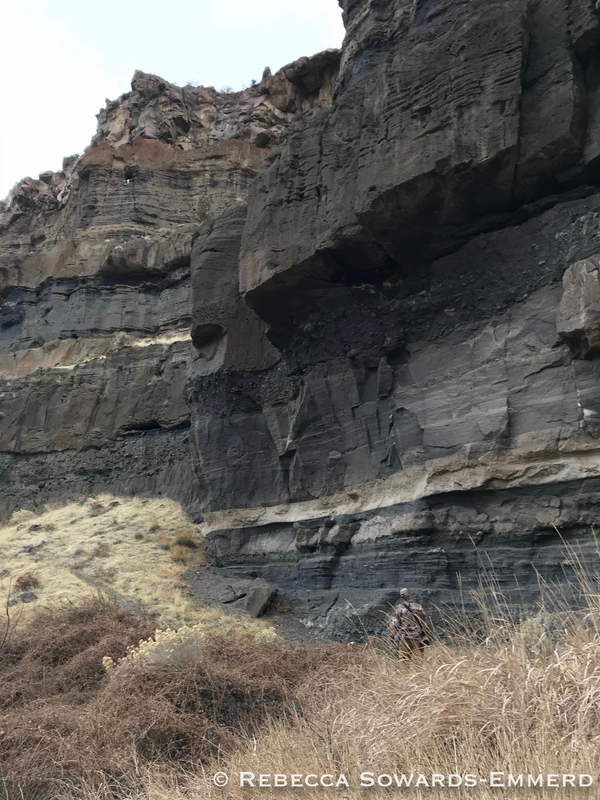 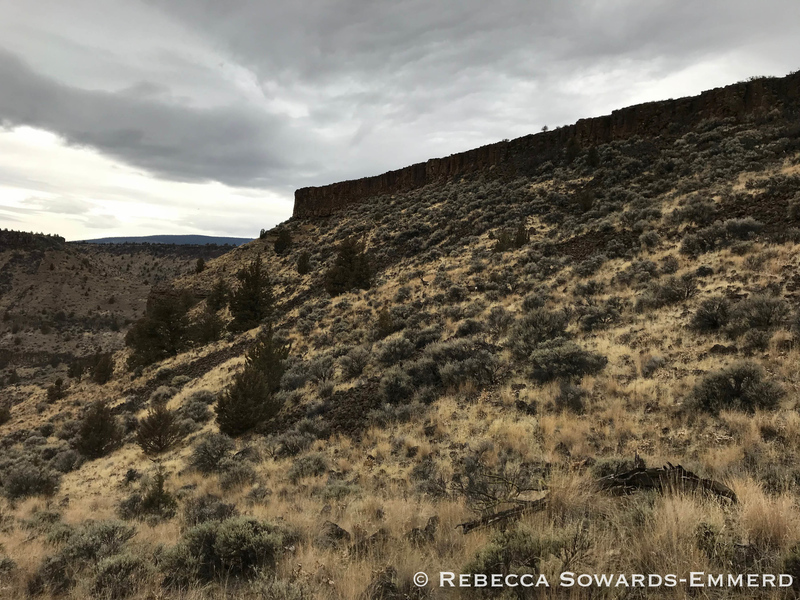 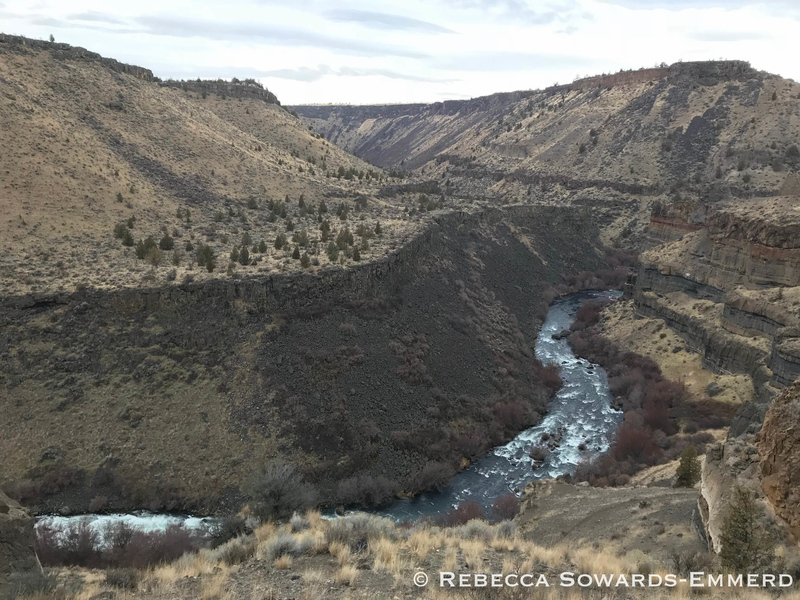 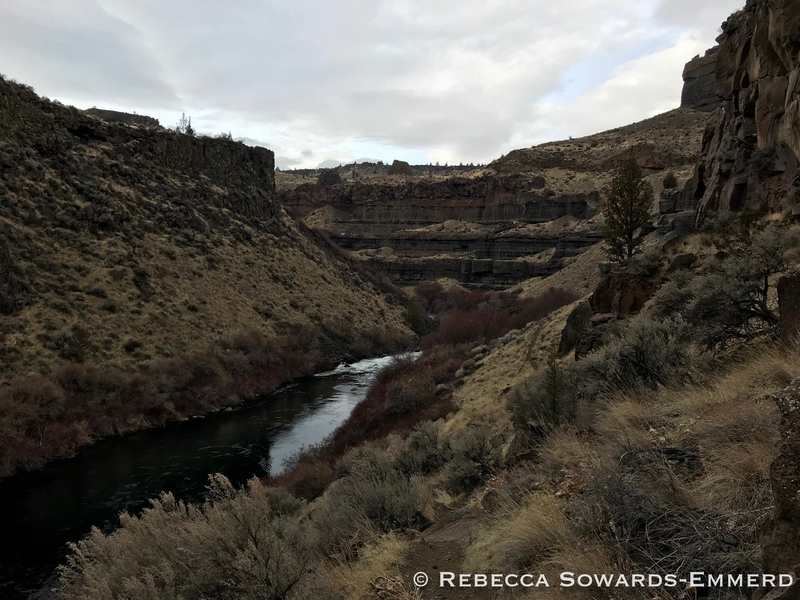 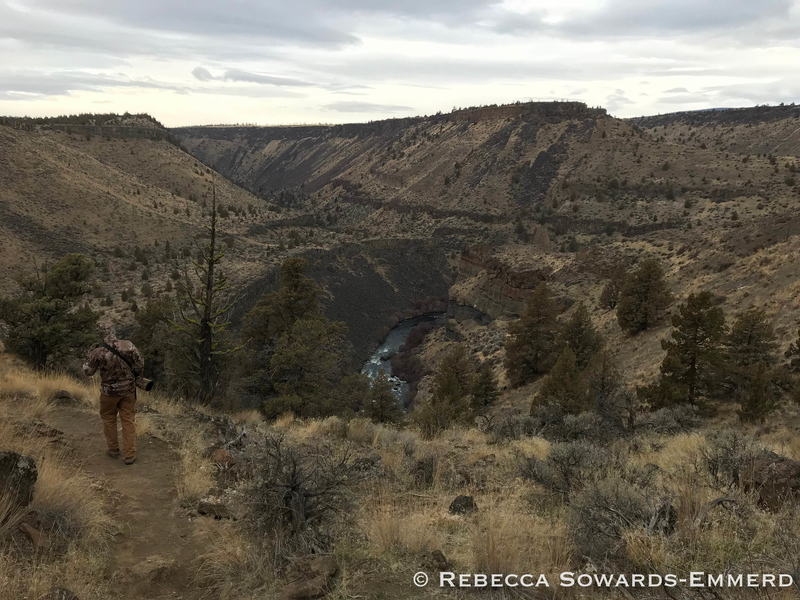 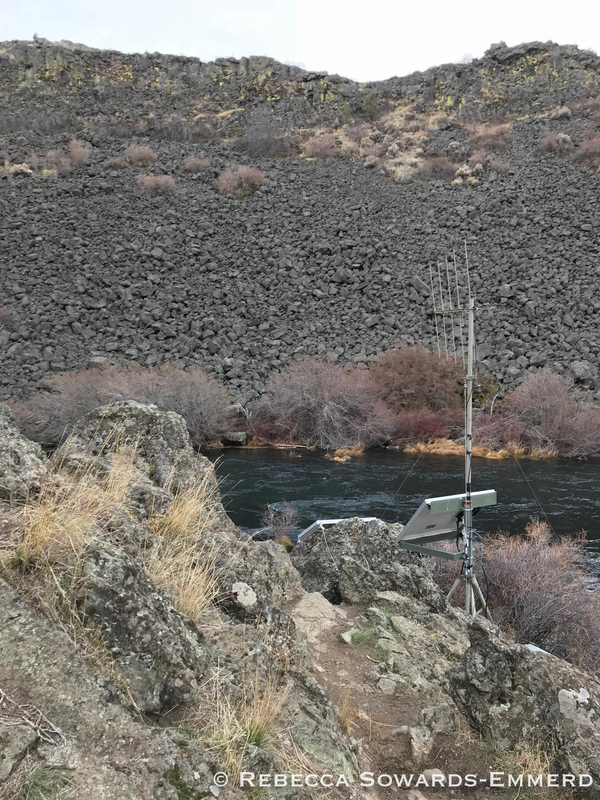 Although it seems like a short and flat trail to nowhere at the beginning, it quickly reaches the edge of a deep canyon cut by the powerful Deschutes River. 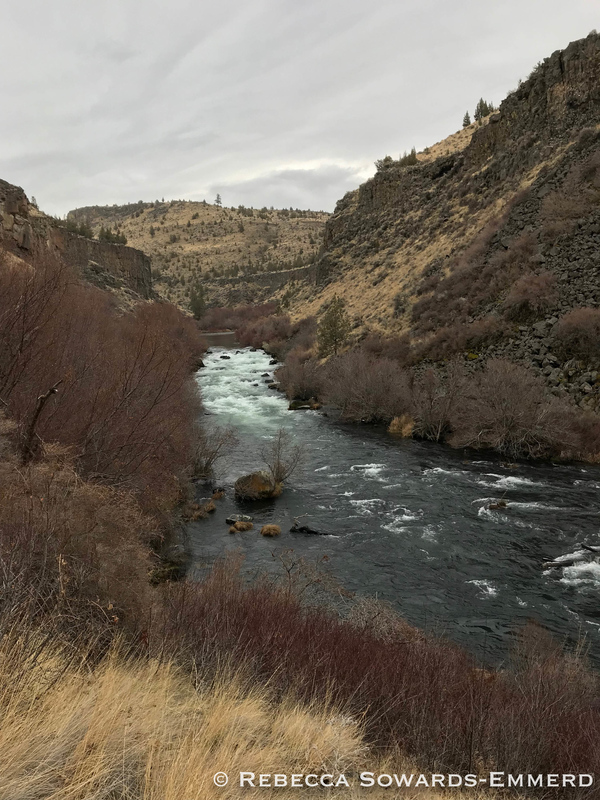 Just north of here the Deschutes and Crooked River meet. 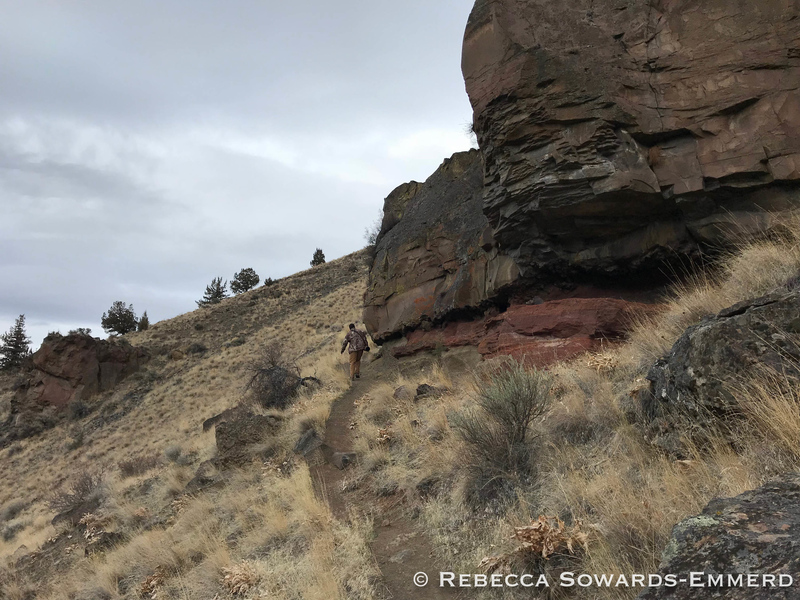 This trail will take you down the edge of the river through fantastic volcanic rock formations. 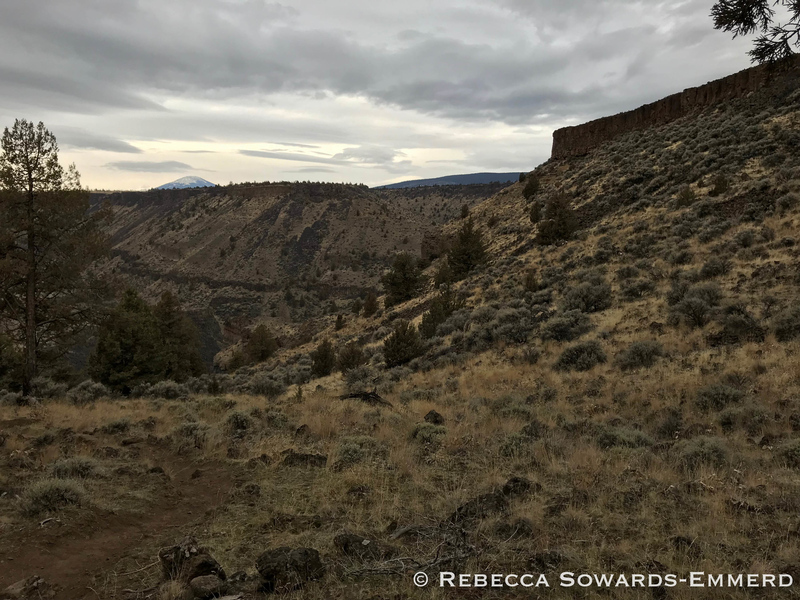 As a BLM managed area there are no permits required to park or hike here. 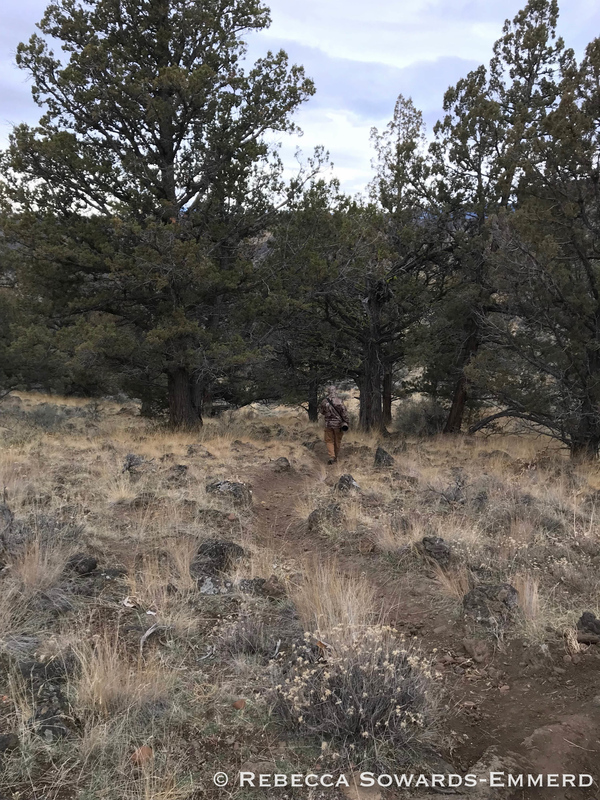 There are no facilities at the trailhead and room for 6-8 cars. 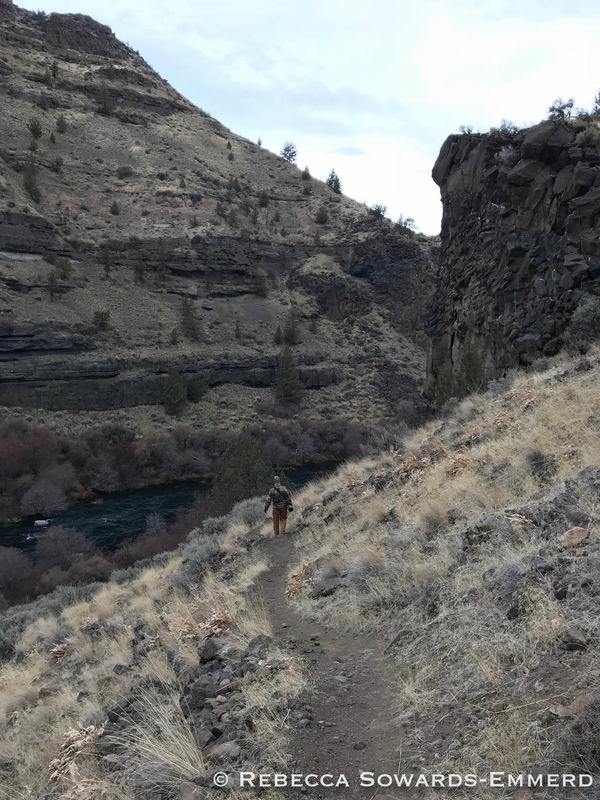 The Scout Camp trail is a short loop that will take you down to the edge of the river, but beware – although short, it is very steep and loose! 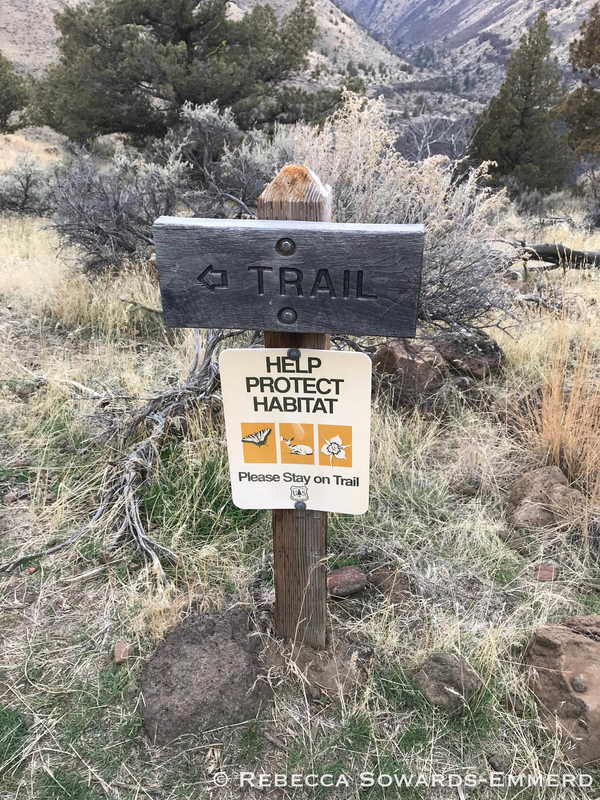 I highly recommend taking the trail in the direction recommended by the little “trail” marker at the point where the loop splits. 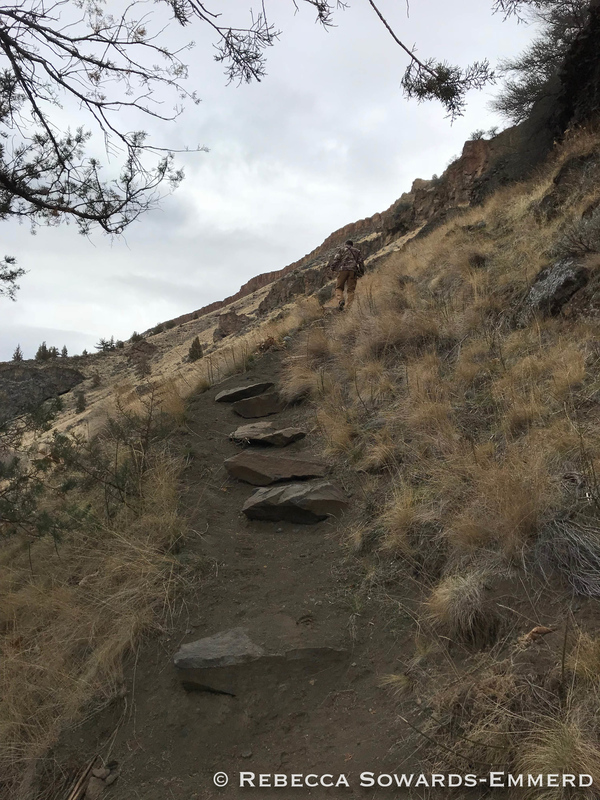 Lots of pea gravel and narrow trail alongside steep drop offs mean this is not a trail for acrophobics or those with weak knees. 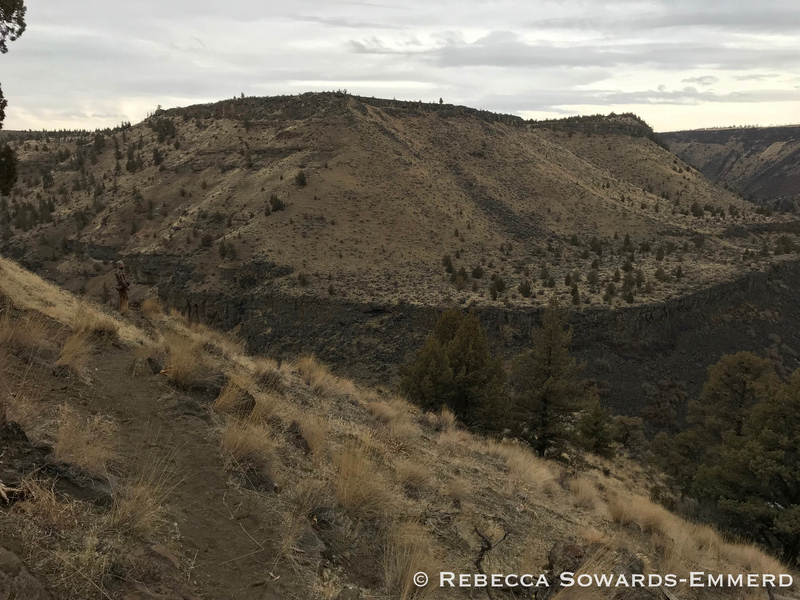 But if you can handle the trail, the Scout Camp loop is worth it for the views alone. 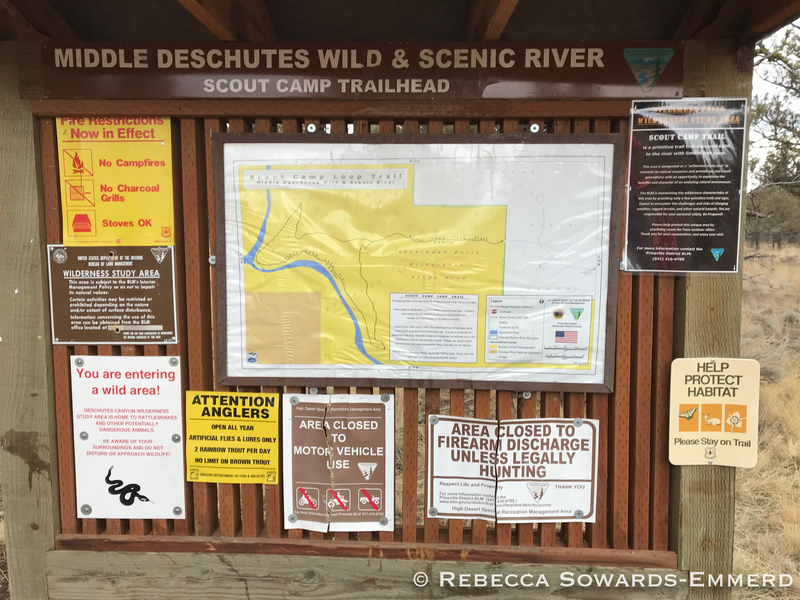 Download .GPX of Scout Camp hike.